All FAMS are fully closed at this time. The stunning Shannon region, located at the very heart of Ireland’s Wild Atlantic Way is a must for any visitors to Ireland. This is the very place where the Irish ever Irish Coffee was made, in the departures lounge of Shannon Airport and an area rich in Ireland’s built heritage with numerous castles and cultural sites adorning the landscape. 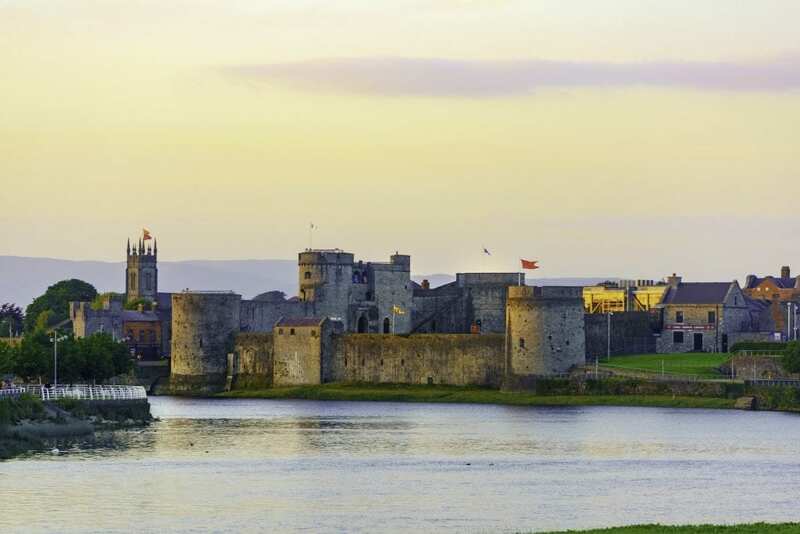 On this visit follow in the footsteps of high kings and Celts to name but a few and travel back in time to experience the best of what the Shannon Region has to offer. Arrive at the iconic Bunratty Castle and Folk Park for a private guided tour by old of the attractions infamous characters. Visit Ireland’s most complete and authentic castle complete with 15th and 16th furniture, furnishings and works of art. After your visit to the castle travel back in time and explore the 26 acres of parkland that await at Bunratty Folk Park. Meet the park’s characters including the Bean an Ti’s (ladies of the house) who will teach you how to bake traditional Irish bread and scones, meet the park’s resident musicians and learn a few tunes on the bodhran and the village schoolteacher who will teach you a few words of gaelic. Explore the colourful and quaint cottages and traditional village street, meet the park’s friendly animals and shop until you drop at the attraction’s newly openly Shannon Irish Design Store who specializes in the finest of Irish and local design. After all this activity one will have built up an appetite and where better to curb these hunger pangs than at the Original and World Renowned Durty Nelly’s Pub. Located at the base of the castle this 1620-era thatched-roof cottage with lanterns and sawdusty floors, once a bar for castle guards, is now known worldwide for its idyllic setting and friendly atmosphere. Dine on fresh mussels sourced off the coastline (from Kerry to Galway) is delivered daily their our kitchen as well as many other locally culturally delights. Pull your own pint of Guinness and explore this warren of a traditional Irish Pub. After lunch enjoy a leisurely drive to Craggaunowen – The Living Past Experience – Ireland’s original award winning Pre-historic Park. Come and explore the roots of the people, homesteads, animals and artifacts of our Celtic ancestors of over 1,000 years ago which have touched and shaped how we live today. See demonstrations in wool spinning, wood carving and travel back in time to the life of the hunter-gatherer in the Ring Fort. Do you know who really discovered America? Visit the Brendan Boat – a leather hulled boat built by Tim Severin who sailed across mid-Atlantic, re-enacting the voyage of St. Brendan and the early Christian monks reputed to have discovered America centuries before Columbus!! Check in to nearby 4*Strand Hotel. Finish the evening off with a Medieval Castle Banquet in the idyllic Knappogue Castle located in the rolling hills of Co Clare. You are greeted at the main door of the castle by the Earl’s Butler and the Ladies of the castle where you proceed to the Dalcassian Hall. Mingle with the Castle Entertainers and savour a goblet of mead (honey wine). Arise and visit the most majestic and iconic structure to stand on the Banks of the River Shannon – King Johns Castle Limerick. Located in the heart of medieval Limerick City the stunning exhibition at King John’s Castle brings to life over 800 years of dramatic local history. Reach out and touch the past through a wide range of new technologies and specialist multi media techniques. Join in the living interpretation and re-enactment with costumed guides who reveal the secrets and scandals of castle life. After an amazing adventure around the castle grounds, guests are invited to take a short stroll down Limerick’s Medieval quarter, leave behind the distractions of the everyday world and get absorbed by a world of mystery and puzzles at Escape Limerick. An escape room experience like no other, where you and your team are locked in a room for one hour. You need to interact with your surroundings and work together to crack clues and solve puzzles so that you figure out your escape before your 60 minutes are up! Afternoon concludes with lunch at King Johns Castle. The Ireland FAM application process is closed at this time as of Aug. 1st, 2017. Galway City, proud and ambitious in its creative offering to the world, radiates a unique sense of style and charm. Located centrally on Ireland’s Wild Atlantic Way the city is known for its vibrant lifestyle, abundance of annual festivals, hip dining, artisan cafes and trendy character. 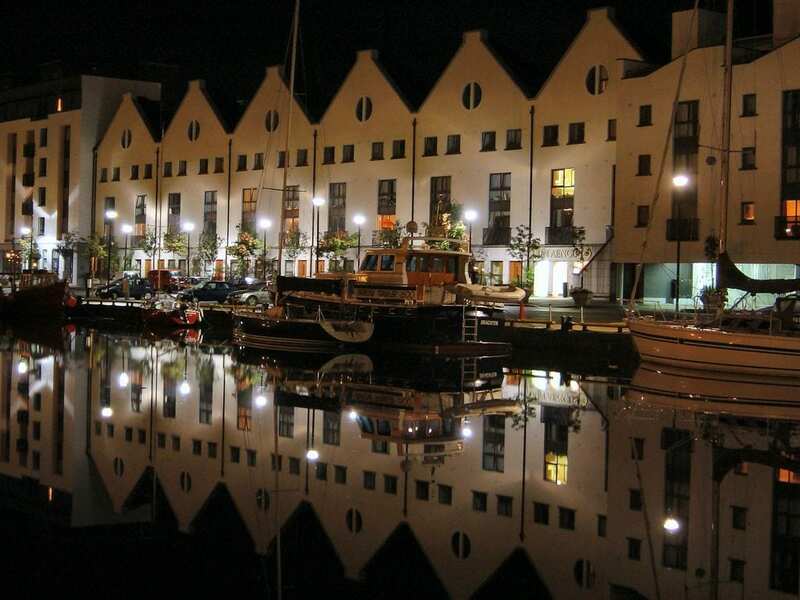 Home to the famous Galway International Arts Festival (GIAF), the city is not just about theatre and arts, but about language, food, music, and a unique heritage that it wants to share with the world. 10.00 Depart INEC in Killarney for Co Galway. Arrive Galway city for lunch. After lunch, explore Galway with a guided walking tour that merges the old with the new, beginning at the Galway City Museum. Listen to the city’s story, how it became known as the City of the Tribes, and take in the sights and sounds that will introduce you to an ancient language, Gaeilge, traditional music and wonderful food. Evening, have fun with a traditional Irish dancing lesson. Overnight in The Connacht Hotel. Depart Galway city for Connemara. Visit to the magnificent estate of Kylemore Abbey. Built by the Henry family in the 19th century and later home to the Benedictine Order of nuns who arrived in 1920 after their Abbey in Ypres, Belgium was destroyed in WW1. Today, Kylemore Abbey welcomes visitors from all over the world to enjoy the estate and the beautiful and dramatic landscape of Connemara. Take an afternoon walk along the Derrigimlagh/Marconi walking loop, site of the world’s first commercial transatlantic wireless Marconi station and also the first transatlantic flight landing by John Alcock and Arthur Brown. Meet with representatives of Galway 2020 followed by dinner. Dinner in The Raddisson Hotel, Galway. Overnight in The Connaught Hotel. Morning visit to Cnoc Suain Visitor Centre a restored 17th century hill-village set in 200 acres of Connemara’s ancient bogland – in the heart of the Irish Gaeltacht (Gaelic speaking area) where you can enjoy a fascinating insight into Irish culture. 12.30 Lunch in Paddy Burkes Pub, Clarenbridge. Continue on to the magnificent Dromoland Castle. Depart Dromoland Castle for the stunning Loophead Peninsula with its spectacular scenery In 2010, Loop Head became a European Destination of Excellence in aquatic tourism. After lunch visit the Church of the Little Ark – view one of the last remaining Little Arks in Ireland. In 1852 Fr Meehan had two choices – leave his congregation without Sunday Mass or create a portable church. He chose to create what is known as ‘The Little Ark’, a portable church to say Catholic mass. The original Little Ark is on display in Kilbaha is this unique little Irish Country Church. Visit the tip of the Loophead peninsula, the furthest point West on the Co. Clare coastline and take a guided tour of the lighthouse with a climb up to the top for stunning views of this magical place. Stop at Kilbaha Heritage and Crafts Gallery for some local crafts and gallery shopping. This is a unique shopping experience that supports local artists. Tour of historic graveyard of Kilballyowen with stories of the 16th century church ruins with features from a much earlier date, and see iconic artwork. Attend the banquet at Bunratty Castle. 9.00 am Depart Dromoland Castle for Dublin. 12 pm: Arrive in Dublin. The region of Mayo, situated on Ireland’s western seaboard, is renowned for its remote, wild and spectacular landscapes. It has the perfect setting for outdoor enthusiasts and nature lovers. There is a vast array of outdoor activities and experiences on offer throughout the area and it attracts large numbers of activity and adventure tourists every year. 10.00 Depart INEC in Killarney for Co. Mayo. 14.30 Welcome lunch at the Idle Wall in Westport where Wild Atlantic Way Food Champion, Áine Maguire will give you an introduction to Irish cuisine. Westport is a thriving hub for foodie lovers with lots of restaurants, cafes and an annual food festival http://www.westportfoodfestival.ie/ The Idle Wall specialises is using local, seasonal sourcing for both its seafood and fish and also its meat. Foraged ingredients also feature on its menus. Start the day with a guided walking tour through the small Georgian town of Westport which can trace its history back 5,000 years. Its colourful past includes links to an infamous Pirate Queen called Grace O’Malley who used the town as one of her strongholds where she ruled the seas far and wide and learn why she won the respect of medieval England’s Queen Elizabeth l.
Westport is the starting point for the Great Western Greenway cycling and walking trail http://www.greenway.ie/ . Cycle part of the greenway from Newport to Mulranny. Gourmet Greenway lunch at the Mulranny Park Hotel. Continue on to Achill Island and Enjoy an afternoon Stand Up Paddle boarding. Dinner and overnight on Achill Island. Depart for the coastal town of Belmullet which in 2014 was voted the best place to ‘Go Wild in Ireland’ by the Irish Times newspaper. http://www.irishtimes.com/life-and-style/travel/and-the-winner-of-the-best-place-to-go wild-in-ireland-is-1.1823351 The region has a number of special areas of conservation and protection with countless important habitats, species, flora and fauna and a number of rare and interesting plants. Take an afternoon boat trip from Blacksod Bay with Geraghty Charters. Dinner and overnight in Belmullet area. Morning activity with sea kayaking and snorkeling with Wave Sweeper Sea Adventures. This is Ireland’s sixth National Park established in November 1998 and located on the Western seaboard in Northwest Mayo. It comprises of 11,000 hectares of Atlantic blanket bog and mountainous terrain, covering a vast uninhabited and unspoilt wilderness dominated by the Nephin Beg mountain range. Travel to Ballina for dinner and overnight. Donegal is the coolest place on the planet…. according to National Geographic Travellers ‘The Cool List 2017’ and was also voted ‘Ireland’s Hidden Gem’ by Independent Travel readers. 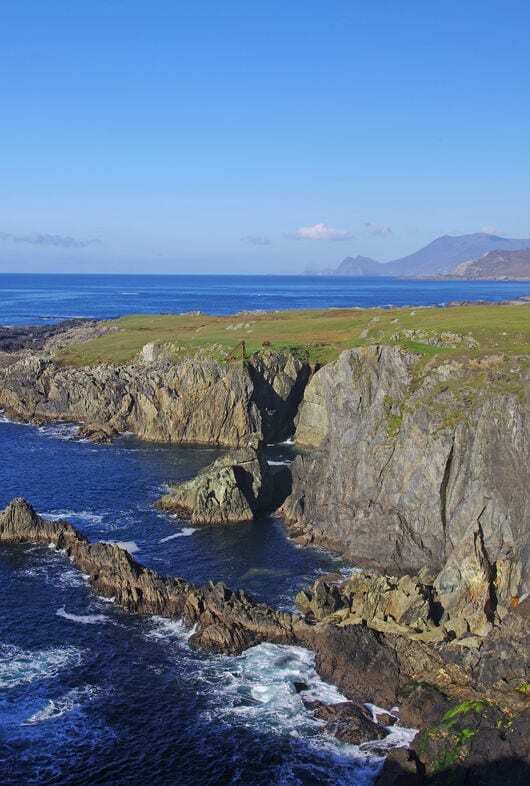 Malin Head, Ireland’s most Northerly Point offers stunning scenery, so much so that it became a film location for Star Wars and will be featured in The Last Jedi, due to be launched in December 2017. You may also be lucky enough to witness the Northern Lights in Donegal. in Donegal you can experience the local culture, heritage and people of Donegal against the backdrop of our spectacular and rugged coastline. The rugged and dramatic coastline of Donegal is the perfect start or end point on your Wild Atlantic Way adventure. You will find an abundance of pure, unspoilt and natural resources, a range of small scale artisan food producers and teams of talented and creative chefs. Combined with the island’s vast offering of food trials, festivals, farmer’s markets and a rapidly growing whiskey, cider and beer industry Ireland’s reputation is fast growing as a world class destination for food lovers. 10 am: Departure from INEC Coach Park, Killarney for the region known as the ‘Burren’ in County Clare. Meet with a representative of the Burren Food Trail for an introduction into the region’s truly authentic food experiences. This award winning trail gives visitors the opportunity to meet with local suppliers, taste locally sourced produce and interact with the community that is dedicated to respecting the environment and promoting sustainable local products. Travel on to the town of Ballina in North Mayo famous for its internationally renowned Ballina Salmon Festival. Dinner and overnight in Ballina. Depart Ballina for Rossnowlagh, Co. Donegal. We will get our wetsuits and surfboards ready for an amazing surf experience on Rossnowlagh Beach with a guide from the local Surf School. Rossnowlagh is home to international surfer Easkey Britton and her family, who were amongst the first people to develop a passion for surfing in Donegal. Do a walking tour of the historic town to include the Old Abbey, the Railway Heritage Centre and the Pier. Your guide will be a local expert who will tell you the fascinating history of the town and regale you with tales of local myth and legend. In 2017, for the fifth consecutive year, Harvey’s Point Hotel has been named ‘Number 1 hotel in Ireland’ on TripAdvisor. Stop off at Cyndi Graham Handweaving at scenic St. John’s Point. Cyndi Graham is a local artisan, who has taken the traditional craft of Donegal Tweed weaving and made it her own, with her unique designs and colour combinations. Working in a 17th century thatched cottage, overlooking Donegal Bay, Cyndi’s textiles and accessories reflect the land and seascape that has shaped her families way of life for centuries. The little cottage acts as a workshop and a unique place to showcase and sell her work. Visitors are invited to browse the handmade collection which includes scarves, hats, waistcoats, bags and shawls. You will also have the opportunity to see Cyndi at work producing these wonderful products with the opportunity to learn and ask her questions. Journey onwards towards Ireland’s Ultimate Sea Cliff experience at Sliabh Liag, the Cliffs near Teelin, are said to be the highest and finest marine cliffs in Europe with a 600m drop into the Atlantic Ocean that creates a breathtaking and unique view. Travel to Glencolmcille Folk Village. The Folk Village Museum is a cluster of several small cottages, called a ‘clachan’, perched on a hillside overlooking the sandy curve of Glen Bay Beach in the Gaeltacht (Irish-speaking area) of South West Donegal. The Folk Village is one of Ireland’s best living-history museums. This is the Gaeltacht so expect to hear a ‘cúpla focal as Gaelige’ word or two of Irish. Just across the road from Glencolmcille Folk Village you can view a stunning 15-foot map of Ireland with each county carved in local stone. Clocha na hÉireann is a collaborative 1916 commemoration work between stone masons from every corner of Ireland. They each used stone native to their county to produce a magnificent carving that represented an aspect of their cultural identity. From Glencolmcille we travel to Ardara via the Glengesh Pass 900 feet above sea level (known as Glen of the Swans). The Glengesh Pass is a glacial valley and provides a stunning photo opportunity at the Glengesh Pass viewing point. This is the valley that connects Glencolmcille to Ardara. Journey through Irish farmland and desolate moors passed thatched cottages. In this tranquil setting you will feel like you have stepped back in time to the Ireland of long ago. Arrive in Ardara, a heritage town noted for its wonderful traditional music festivals and events held throughout the year. In Ardara we will enjoy lunch at the traditional Irish pub, Nancy’s Bar. 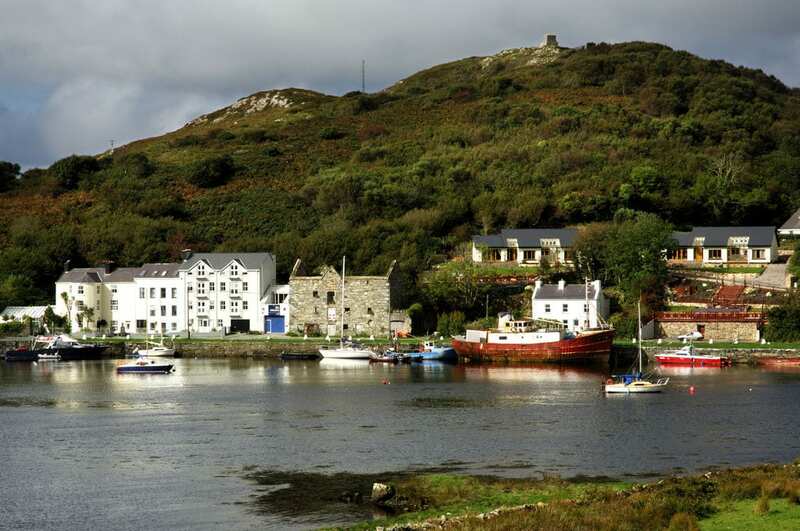 Enjoy locally sourced seafood and a taste of craft beer from the Kinnegar Brewery in Donegal. The McHugh family have owned Nancy’s for over seven generations, and it has retained the traditional feel and family atmosphere that make people want to come back again and again. Our journey continues towards North Donegal, still in the Gaeltacht region we will stop off at Burtonport another important historic fishing port in Donegal. Step on board the Elsie Jayne with local skipper Jim Muldowney from Arranmore Island and discover the Donegal Islands on Jim’s unique Sea Safari Experience (weather permitting). Overnight in the Waterfront Hotel. Travel onward to the heart of Donegal, stopping off at Errigal Mountain and the Poisoned Glen for photos. Errigal is a 751-metre mountain near Gweedore in County Donegal, Ireland very popular with walkers who hike to the summit. Errigal Mountain is the highest peak of the Derryveagh Mountains and the tallest mountain in County Donegal. 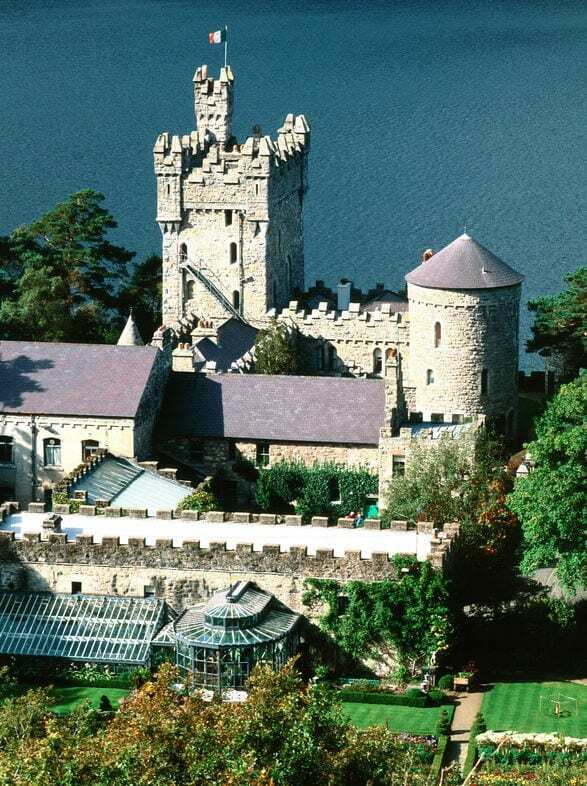 Arrive at Glenveagh, Donegal’s National Park, Castle and take a guided tour of the hauntingly beautiful Glenveagh Castle on the shores of Lough Veagh. Glenveagh Castle is a 19th century castellated mansion and was built between 1867 and 1873. Its construction in a remote mountain setting was inspired by the Victorian idyll of a romantic highland retreat. Hear the tragic story of the Derryveagh Evictions, a significant event in local history as told by local guide Tres Conaghan. Tea and coffee at the Glenveagh tea rooms. 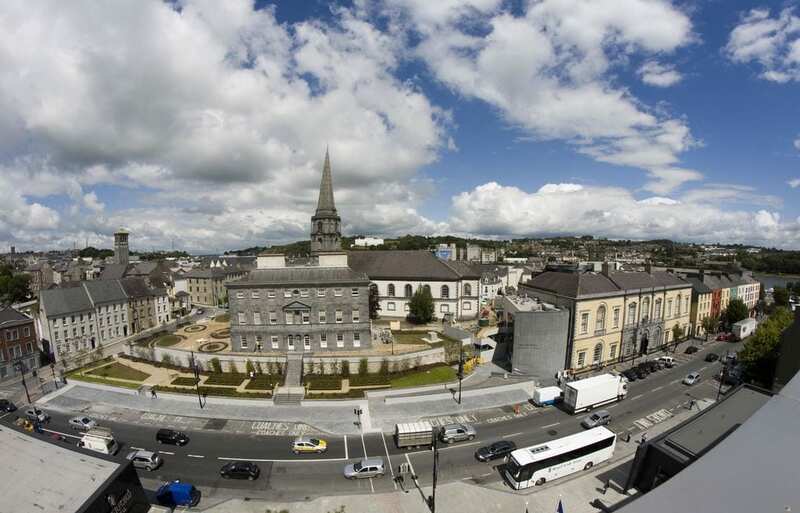 Travel to Letterkenny, the largest town in Donegal and gateway to the North West voted Tidiest Town in Ireland 2015. Following lunch at the Berry Lane, we will take a guided tour of Kinnegar Brewery. At Kinnegar they pair the brewing tradition with a contemporary sense of adventure to produce clean, crisp, full-flavoured farmhouse beers. The brewery is named after the nearby Kinnegar Beach just north of Rathmullan in Donegal. Time permitting we will make a short visit to the Cathedral Quarter on Church Lane where you will hear of the very interesting history and heritage of the area. Next we will visit the Stone Fort of Grianán of Aileach which sits on a hilltop in Inishowen County Donegal. 250m above sea level, the view from Aileach is breathtaking. The glistening waters of Lough Foyle and Lough Swilly are clear, as is the form of the entire peninsula. A windy and exposed place, Grianán has been a silent witness to the history of Ireland. The origins of the Grianán of Aileach fort are dated back to 1700 BC. It is linked to the Tuatha de Danann who invaded Ireland before the Celts and built stone forts on top of strategic hills. They worshipped Dagda (the Good God) and he too is associated with the origins of Aileach. It was he who ordered the building of a stone fort to act as a burial monument to his dead son. 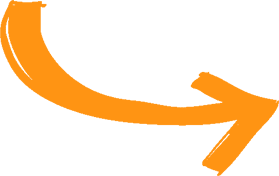 Travel to Tullagh Bay Equestrian Centre. Explore the beauty of the Tullagh Beach on horseback and enjoy trekking in the surrounding countryside. Lastly we will make a stop at Fort Dunree. Fort Dunree, Dun Fhraoigh in Irish means, “Fort of the Heather” and indicates that this site has been an important defensive site down through history. Today however, its stunning natural beauty and abundant wildlife are drawing increasing numbers of visitors to one of Inishowen’s most beautiful and peaceful locations. Drogheda offers visitors the perfect base to explore and experience Ireland’s Ancient East. Discover Neolithic tombs, prehistoric sites and mythical landscapes. 10 am: Depart Killarney INEC for Cashel. 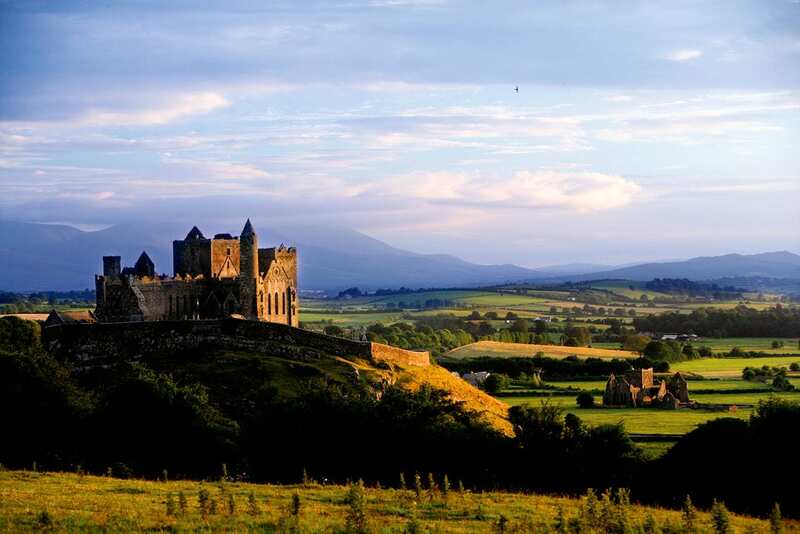 Explore the Rock of Cashel on a guided tour – The Rock of Cashel is one of Ireland’s most visited sites, and is a spectacular and archaeological site. A collection of medieval ecclesiastical buildings set on an outcrop of limestone in the Golden Vale. The 12th-century round tower is of the oldest surviving building on the Rock, also include a high cross, and the ruins Romanesque chapel – Cormac’s Chapel is one of the earliest,and finest churches built in the Romanesque style. The 13th-century Gothic cathedral is a large cruciform Gothic church without aisles built between 1230 and 1270. Also a 15th-century castle and the Hall of the Vicars is the entry point to the ecclesiastical enclosure. The Hall houses the museum where the original Cross of St. Patrick can be found. Lunch at the Rock House restaurant, Cashel. Continue on to the heritage town of Abbeyliex; explore its heritage on a guided tour. Call into Morrissey’s a well-known pub for refreshment, where groceries and hardware are sold alongside your favourite ale or stout. Dinner & overnight in Barberstown castle, Straffan, Co. Kildare. Visit Brú na Boinne where the Newgrange builders from 5,000 years ago designed the Neolithic passage tomb to come alive with sunlight on each winter solstice. Was this a burial mound for kings? A place of ritual? An astrological calendar? Now it is a UNESCO world heritage site along with the Great Wall of China, the Pyramids of Egypt and Stonehenge. Following your tour at Newgrange depart for Knowth. Lunch at Brambles café, Bru na Boinne Visitors centre. Take a guided tour of Historic Drogheda Town and see The Tholsel, High Lanes Gallery, the Old Grammer School, the Town Walls at Featherbed Lane, St Laurence Gate, Magdalene Tower, St Peters Churchyard, St Peters Roman Catholic Church and St Oliver Plunkett Shrine, the Boyne Viaduct and Millmount Cultural Quarter – which is the oldest surviving settlement in the town, the area has a dramatic history and many stories to tell. Craft your own unique, bespoke bottle of gin at Listoke Distillery & Gin school. Dinner and overnight in the D hotel, Drogheda. Visit nearby Monasterboice which is an Early Christian settlement founded in the late 5th century by Saint Buite and it was an important religious centre until the establishment of nearby Mellifont Abbey. Depart for Slane, Co. Meath. Experience a guided tour of Slane Castle to hear about its connection to the Battle of the Boyne, the owners links to this internationally significant historical event and how the wonderful natural amphitheatre, became the prime venue for the world’s biggest rock acts including the Rolling stones, Springsteen, U2 and many more to stage their shows, to over 90,000 fans. Visit Trim town and get to explore the imposing and photogenic Trim Castle, still standing over 1000 years later and used in the Mel Gibson film, Braveheart. Depart for Carrickmacross, Co. Monaghan. Dinner & overnight in the Nuremore Hotel. Carlingford is a magical and charming village, full of character and overlooked by the 12th century King John’s Castle, it is one of the best preserved medieval villages in Ireland. Raided by the Vikings in the 8th & 9th Centuries, historical records show that the Vikings occupied Carlingford Lough. With its history and narrow medieval streets, lanes that lead to the harbour, majestic Slieve Foye Mountain and the famous mountains of Mourne across the Lough, all combine to make Carlingford unique in Ireland. 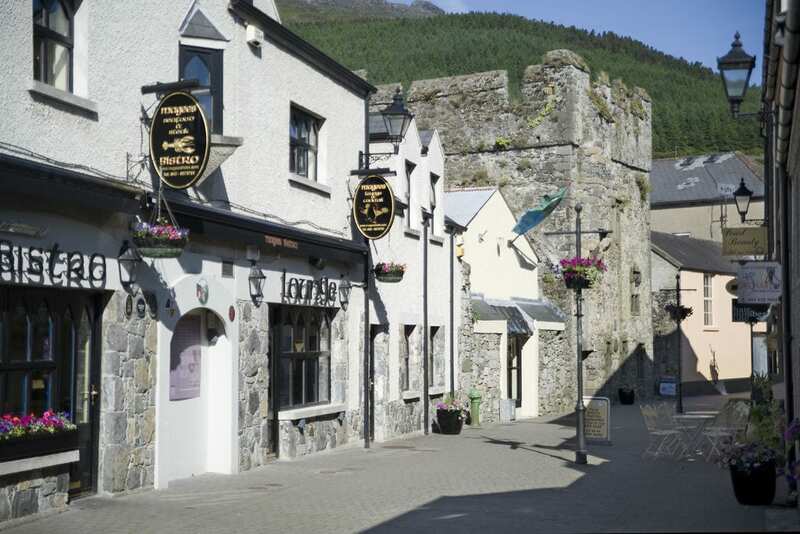 Explore medieval on a Carlingford walking tour. Lunch at PJ O Hare’s in Carlingford. Meet Kevin Woods the Leprechaun Whisperer. Known locally as ‘McCoillte’ Kevin Woods is Ireland’s last Leprechaun Whisperer. In 1989 a leprechaun suit, bones, and gold coins were found on Carlingford Mountain in Co Louth Ireland. No one was more sceptical than the Whisperer and he organised a leprechaun hunt that year to try and catch one but none were found. In 2002 he found the gold coins in a stone wall on Ghan Road which enabled him to communicate with “Carraig” the elder of the 236 surviving leprechauns. By 2009 they were afforded protected by the E.U. under the European Habitats Directive. In 2010 he published his first book “The Last Leprechauns of Ireland” based on their lives. Dinner and overnight in the Four Season’s hotel. Kilkenny enjoys a growing reputation as a foodie destination with unrivalled artisan producers and cookery schools, cafés, gastro pubs and restaurants including two separate Michelin starred restaurants. With a strong base of food champions, Kilkenny is perfectly positioned to write the next chapter of its food story, from pip to sip and field to fork. 10.00 Depart INEC in Killarney for Tipperary for a bespoke day tour of various food producers in Tipperary. Visit the Galtee honey farm. Depart for Clonmel and visit butcher Pat Whelan at James Whelan butchers. Dinner at Hotel Minella where they will showcase Tipperary Foods. Visit the School of Food. The School of Food mission is to promote Kilkenny as a food destination, to support the production and promotion of local, quality food ingredients and to develop an educational food hub within the county which will attract professional and amateur cookery students. Overnight in Springhill Court Hotel. Visit to The Smithwick’s Experience, first brewed here in Kilkenny, with a guided tour of the story of Ireland’s oldest ale, dating back to the 12th century. Depart for Thomastown and visit the Truffle Fairy and award winning chef Mary Teehan. Depart for Mount Juliet and have lunch at the Hound restaurant Hunter’s Yard. Dinner and overnight in Pembroke hotel. Depart for Athy for Kildare. Visit to Burton House – The Green Barn – Tour and Lunch. Burtown is currently home to 4 generations of the Fennell family. With 2 artist’s studios, a permanent Wendy Walsh exhibition, a shop featuring family paintings and prints, photographs, jewellery and many of the 30 books that have been produced by James Fennell and Wendy Walsh, as well as art and sculpture by local designers and artists, Burtown Gardens has much to offer. Lunch at the Green Barn, Burton House. Hear about why Ireland is known as home of the horse at The Irish National Stud, Tully, Kildare. The stud is a thoroughbred horse breeding facility. Shopping experience at Kildare Village. One of the most, chic outlet shopping villages in Europe, it is located less than an hour from Dublin and offers Ireland’s leading luxury outlet shopping experience. It offers luxury outlet boutiques providing fashion and luxuries for the home. Dinner and overnight in the Kilashee hotel. Arrive Dublin city centre by 12 noon. Famous the world over for its hand- crafted crystal – hence -The Crystal County, County Waterford offers the choice between a cosmopolitan modern city, a cluster of charming seaside resorts and a mountainous hinterland, ideal for outdoor activities of all kinds. 10.00 Depart INEC in Killarney Ardmore, Co. Waterford. Have lunch at the Cliff House Hotel in Ardmore. Following lunch, experience a cliff walk with a local forager. Visit Dungarvan Brewing Company, tour with and meet head brewer Cormac O Dywer. Dinner and overnight in Park hotel, Dungarvan. Arrive at Dunmore East Adventure Centre.Choice of kayaking, open canoeing or sailing. After lunch depart for Waterford City. 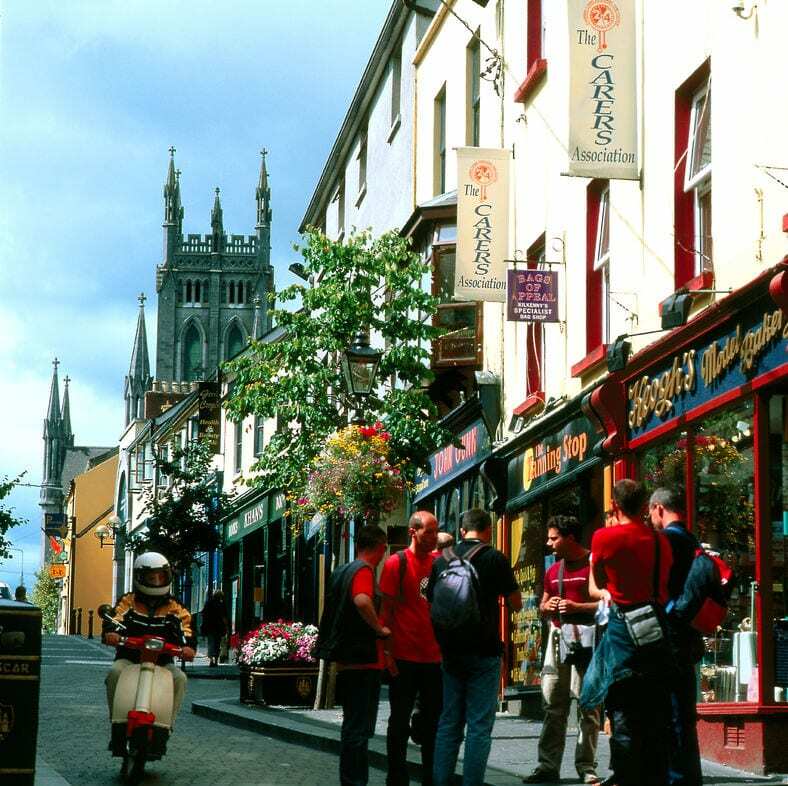 Waterford City is Ireland’s oldest city, dating back to the arrival of the Vikings in the 9th century. The history of this ancient port is maintained in its many remarkable buildings around the city and its Viking Triangle. Visit Waterford Treasures. Ireland’s only Medieval Museum showcases spectacular Treasures from the Middle-Ages. Depart and pass Reginals’s tower as you delve into the Viking triangle. Try out the 3D Viking King of the Vikings Experience. King of the Vikings is a dynamic virtual reality experience. It brings you up close and personal with the Viking warlords who founded ‘Veðrafjorðr’ (Waterford), Ireland’s oldest city! Afterwards visit the elegant 1743 Bishop’s Palace, which is now the home of the Treasures of the 18th, 19th and 20th centuries. Visit Waterford Crystal Visitor centre, where master glasscutters will show why the Waterford crystal brand is known all over the world. Dinner & overnight in the Tower Hotel. 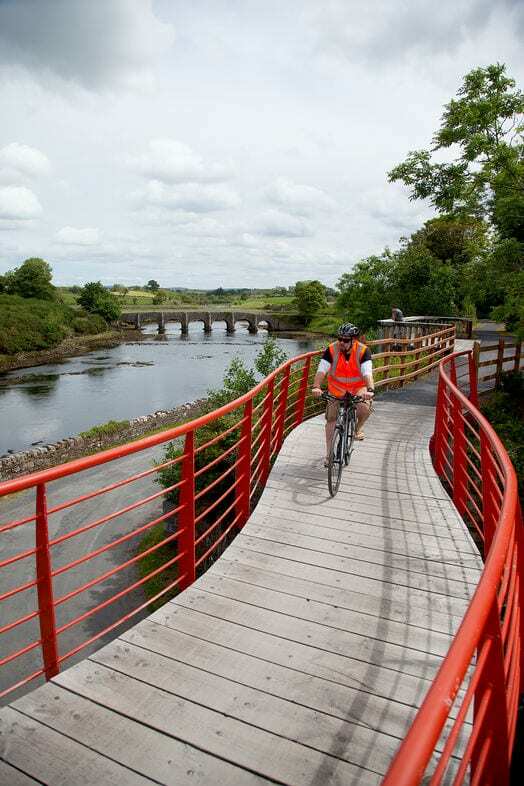 Take a beautiful journey along the Waterford Greenway, the longest off-road walking and cycling experience in Ireland, runs 46km from Waterford City to Dungarvan along the former Great Southern and Western Railway line. Option to walk or cycle a part of it, taking in spectacular views, from the Comeragh mountains to the Copper Coast. Travel to Passage East and get the Passage East car ferry over to Ballyhack in Co. Wexford. From Ballyhack drive 15 minutes to Duncannon village, have a stroll on the beach. Explore Hook Head lighthouse. Built 800 years ago, the oldest fully operational lighthouse in the world, Hook Lighthouse truly is one of a kind. This tour will take you through the Lighthouse culminating with the spectacular view from the balcony top. Depart for New Ross, Co. Wexford. Dinner and overnight in Brandon hotel. 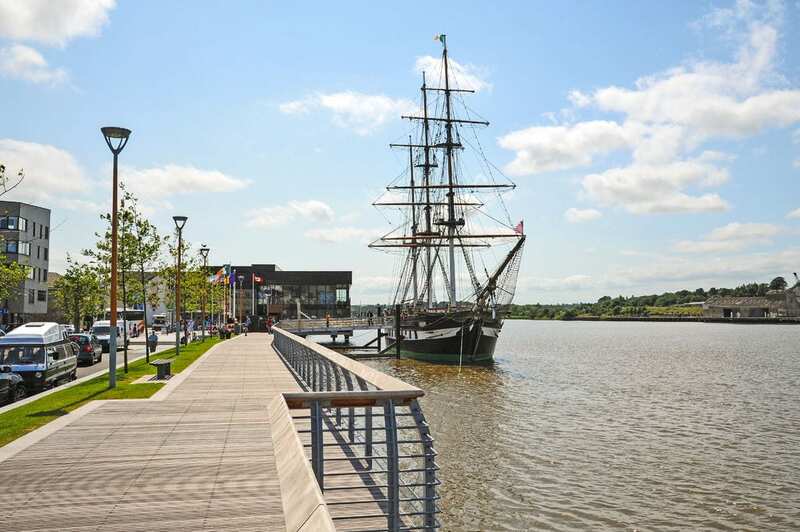 Visit the Dunbrody Famine Ship – The Irish Emigrant experience. Hear the story of famine emigration from the point of view of those who left. The brave and desperate, and above all, ordinary people who chose to leave everything they knew for an uncertain future abroad. Board the reconstructed Dunbrody ship and hear of the harshness of conditions on the voyage. Costumed performers play the roles of famine emigrants, and bring the experience to life. Visit the Irish National Heritage Park. Dinner and overnight in the Enniscorthy area. Depart for Dublin to arrive in Dublin by 12 noon. 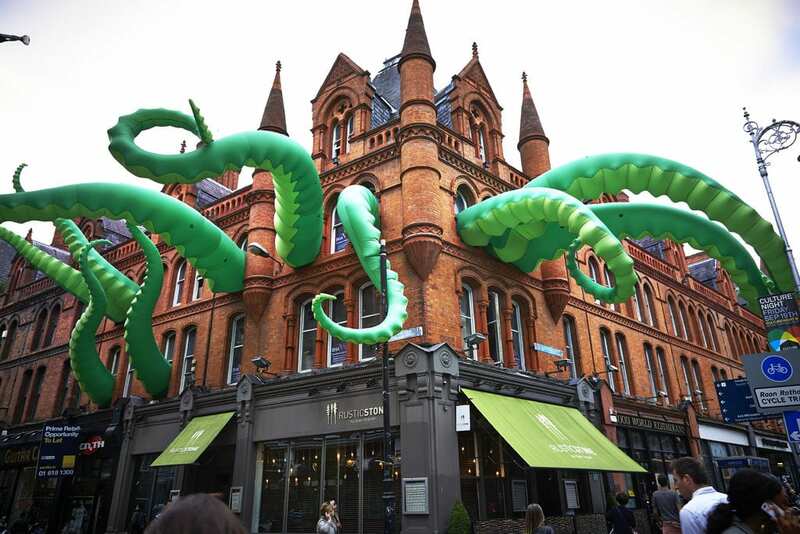 Dublin is a culturally ‘cool city’, successfully merging the old with the new. 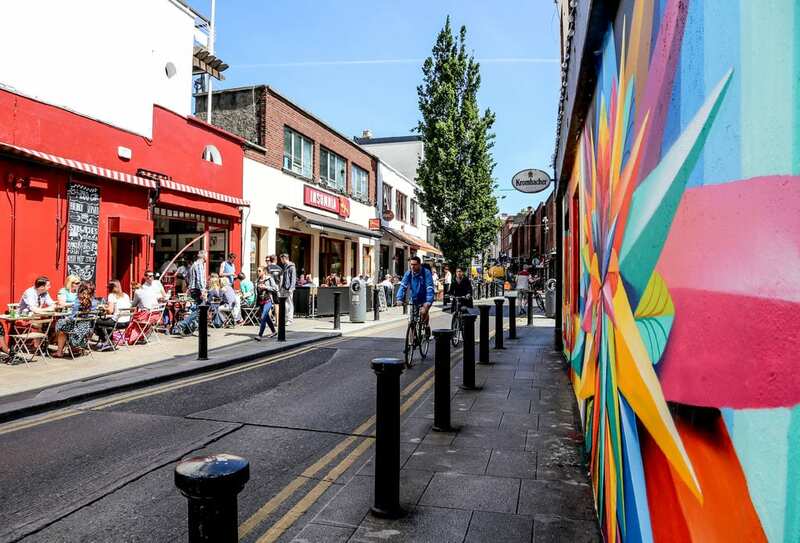 Todays’ new wave of creative hubs, bars, foodie hotspots, microbreweries , art spaces and emerging fashion scene have all brought a new atmosphere into the old courtyards and alleyways of Dublin’s ancient past. 10.00 Depart the INEC in Killarney for Dublin. Stretch your legs with a tour of Merrion Square, one of Dublin’s largest and grandest Georgian squares. Surrounded by Leinster House and two of our National Museums, Merrion Square also has links to rich and famous people in Irish history such as Daniel O’Connell and W.B Yeats and Oscar Wilde followed by a visit to the National Gallery. Overnight in Best Western Academy Plaza. Take a walk around Cows Lane, Temple bar designer market. Finish off with Art Tea at The Merrion Hotel inspired by the private art collection scattered around the hotel. Visit to the Irish Whiskey Museum. Dinner in Boxty House Restaurant. Overnight in Best Western Academy Plaza Hotel. Lunch in the Abbey Tavern in Howth. Visit to Teeling Whiskey Distillery. Overnight in the Best Western Academy Plaza Hotel. Take a step back in time with the Vintage Tea Tours and experience Dublin in a unique way. Climb on board and enjoy afternoon tea with a difference. 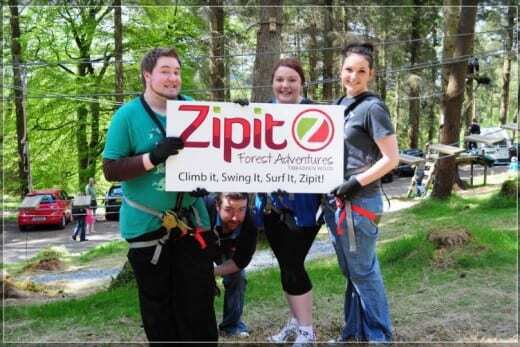 Dublin boasts an amazing location geographically for anyone that likes to combine urban pleasure with outdoor adventure. 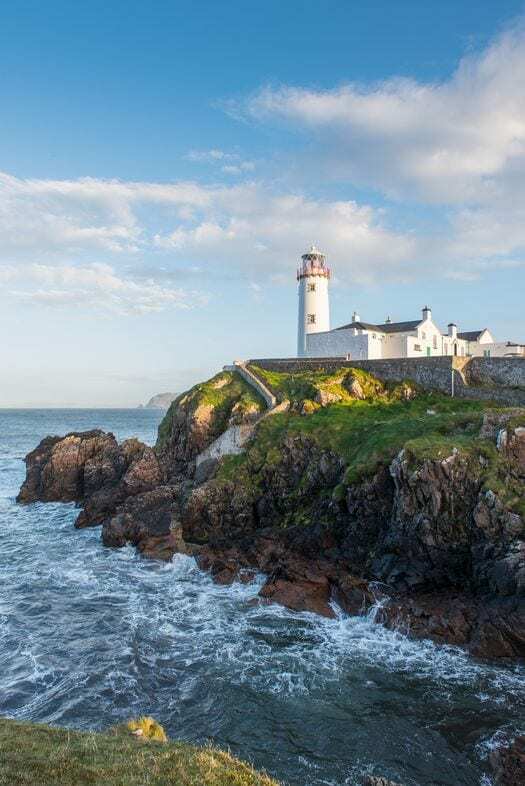 To the south, the Dublin Mountains provide rugged landscapes and wilderness, while the glittering expanse of Dublin Bay offers vast open skies and great lungful’s of fresh air. Let’s not forget Dublin’s city centre and the River Liffey which you’d never guess could be the key to your next adrenalin adventure. There’s something for all adventure seekers in Dublin’s natural playground. 10.00 Depart INEC in Killarney for Dublin. Arrive Dublin head out to Howth for Lunch in one of its Seafood restaurant. Dinner in Aqua Restaurant in Howth. Visit to Dalkey Castle and Heritage centre. 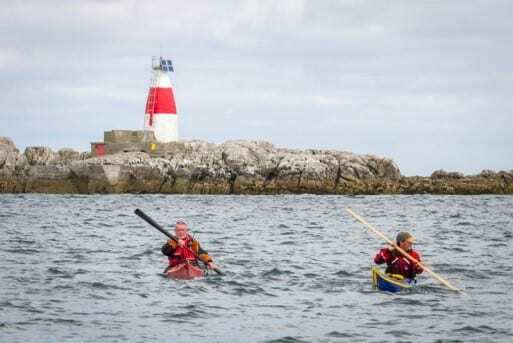 Sea Kayaking from Bullock Harbour, Dalkey with Kayaking.ie. Wave hello to the seals and yachts as you take in the amazing scenery around Dalkey Island and explore Dublin’s coastline and see the land and sea from an utterly different perspective. Dinner and show in the Merry Ploughboy. Overnight in the Portmarnock Hotel. Trade in the walking shoes for riding boots with some Horse riding in the Dublin hills with Kilegar stables. Dinner and overnight in Portmarnock Hotel. Visit to Malahide Castle and gardens. Hop on a Segway Tour in Phoenix Park, one of the largest enclosed recreational spaces within any European capital city. With plenty of highlights along the way it’s a unique way to see the Park. To visit Ireland’s capital city is to visit a place rich in history and culture and one which prides itself with a long tradition in music, theatre and literature. To truly experience Dublin is to immerse yourself in its rich, vibrant and absorbing culture! Arrive in Dublin and have lunch. Guided tour of Smock Alley Theatre. Finish off with a visit to Dublin City Gallery, The Hugh Lane. The Gallery houses both modern and contemporary art where locals and visitors can enjoy world renowned exhibitions such as Francis Bacon and Harry Clarke Windows. Dinner in Angelinas Restaurant, followed by after dinner drink the Dublin Theatre Festival Club. Overnight in the Mespil Hotel. Get energized with a Dublin City Bike Tour around the city but don’t worry Lazy Bike tours offers an easy paced eco-friendly bike tour of the city. Taking in many points of interest around the city with lots of photo opportunities, you’ll be filled in on local info both past and present and have plenty of fun along the way! Wander the grounds of Dublin Castle, one of the most important buildings in Irish history then visit one of Dublin’s hidden gems, the Chester Beatty Library which houses collections as far as Asia, the Middle East, North Africa and Europe. 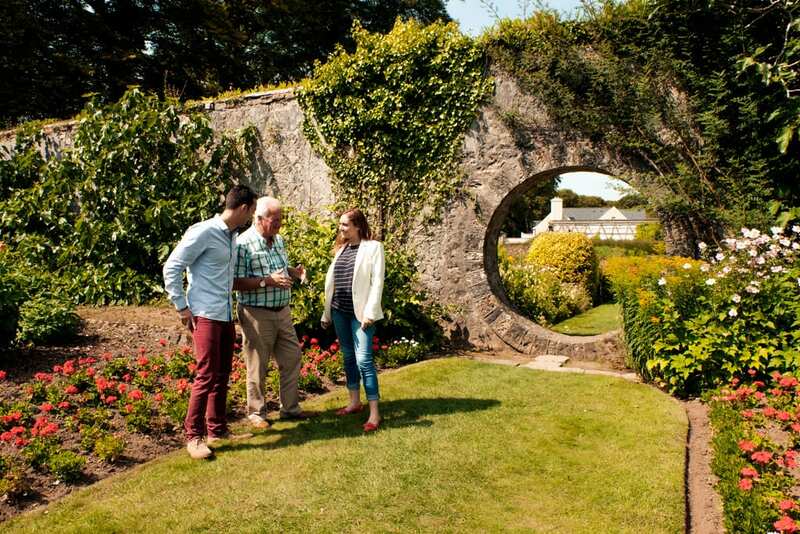 Discover the Dubhlinn Gardens, a hidden gem within the grounds of Dublin Castle and next to the Chester Beatty Library. Enjoy Qigong, a traditional Chinese form of meditation in the rooftop garden of the Chester Beatty and take in the views of the Dubhlinn Gardens. Dinner in Fade St Social. Attend the Literary Pub crawl. Visit the Little Museum of Dublin, a charming small museum on St. Stephen’s Green. Full of amazing treasures donated by Dubliners, the Little Museum charts the cultural and social history of the city in the 20th Century. After a guided tour of the museum listen to The Songs of Dublin with Justine Murphy, a musician and sound designer. She will sing you through the story of Dublin; hear everything from comic music hall tunes to classic ballads and street rhymes. 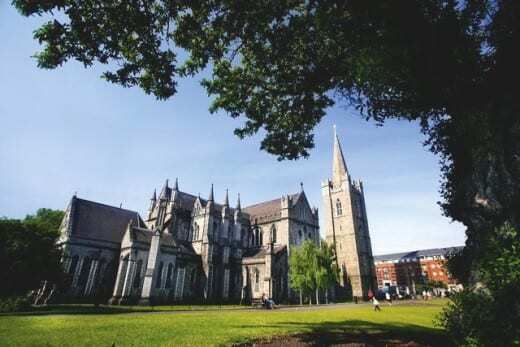 Take in a walking tour of the city and visit Dublinia, Marsh’s Library and finish up in one of Dublin’s top visitor attractions, the https://www.stpatrickscathedral.ie/ , where you will get to see their choir perform. Attend the Folklore and Fairies dinner and show in the Brazen Head. Try a sightseeing tour with a difference with Panoramic Ireland, who will take you on a photographic tour of the city where you will get great pictures of the streest of Dublin, pubs, and the architecture. Lunch in the Woolen Mills. Dinner in the Church Restaurant. Attend The Abbey Theatre presents Dermot Bolger’s brilliantly adapted, vibrant version of James Joyce’s classic Ulyses in a thrilling production for theatre. 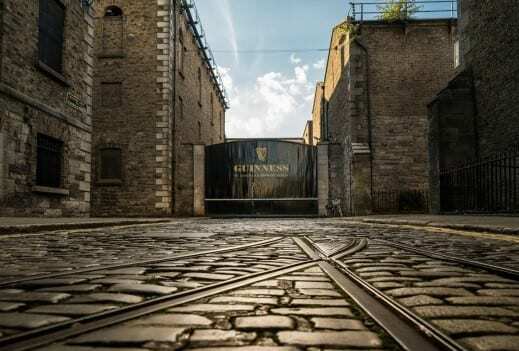 Visit to Trinity College and the see the book of Kells followed by a visit to the Guinness Storehouse, housed in an old fermentation plant, this seven-storey visitor experience tell the story of the world famous drink.